I absolutely love green smoothies! I have one every morning, they’re such a beautiful way to get vegetables into your diet, particularly the green ones. Don’t worry if the ingredients seem a little odd, you won’t even taste the celery. Step 1: Add all your ingredients to the blender. If you don’t have any celery – don’t panic! 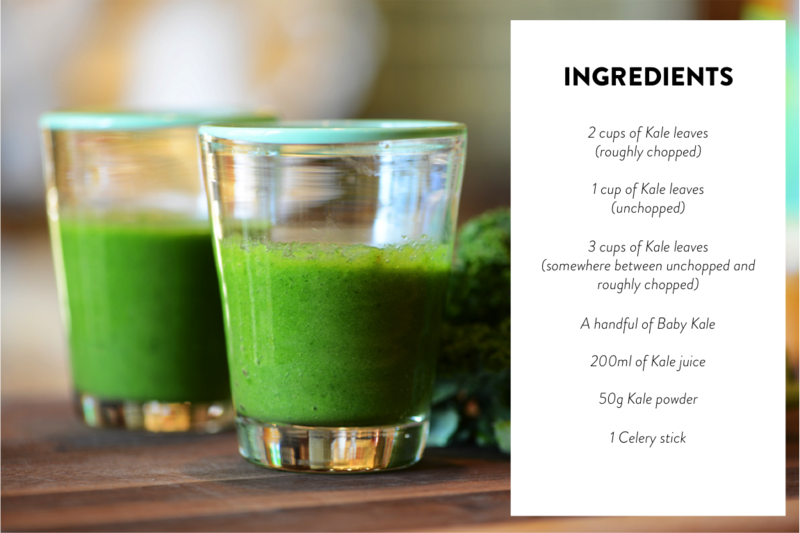 Just add double the kale. I have seen a green smoothie that has a high potassium intake made with kiwifruit .